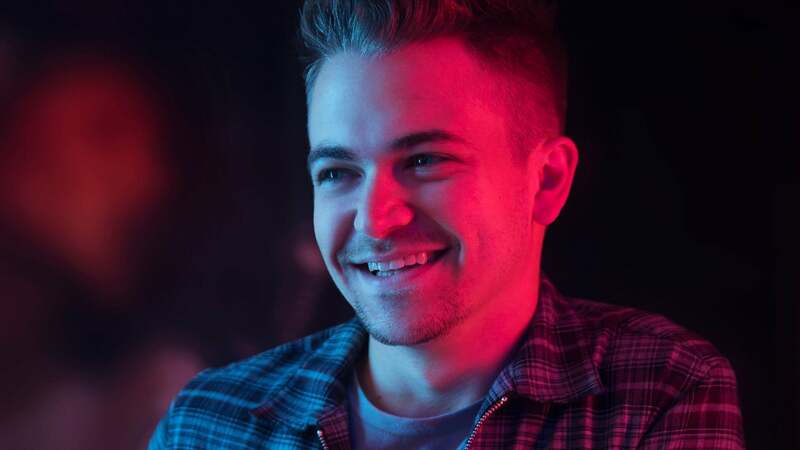 C2C Country To Country returning to Verti Music Hall in 2020. C2C: Country2Country is coming to Berlin! 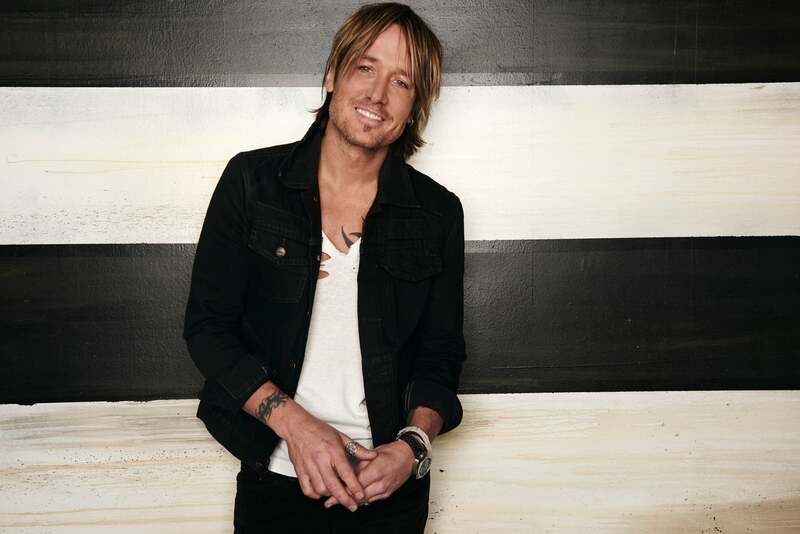 On 2 and 3 March 2019, the Verti Music Hall Berlin will get its share of Nashville and Country music with performances by Keith Urban, Brett Eldredge, CAM, Hunter Hayes and many more. 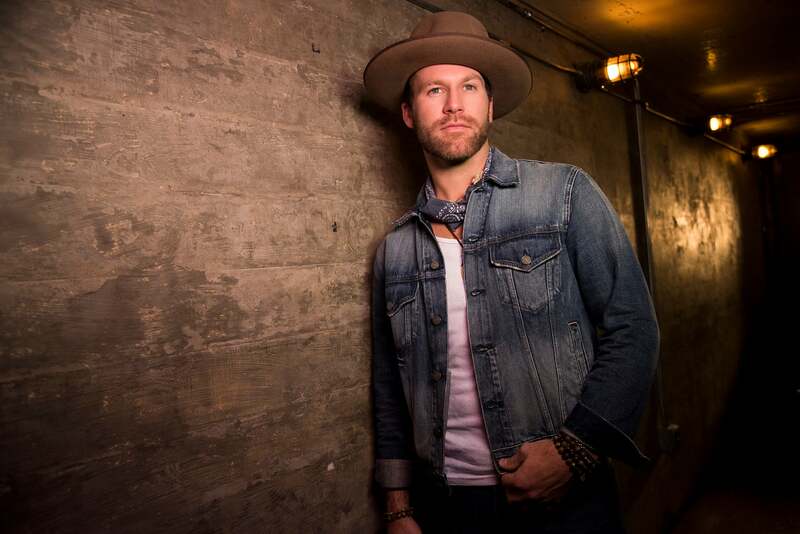 The very first Country2Country festival was held in London in March 2013 and has since seen groundbreaking performances by the likes of Lady Antebellum or Zac Brown Band. Six years later, the festival is coming to Germany's capital for the first time. Das populärste Country Musik Festival Europas kommt nach Berlin. 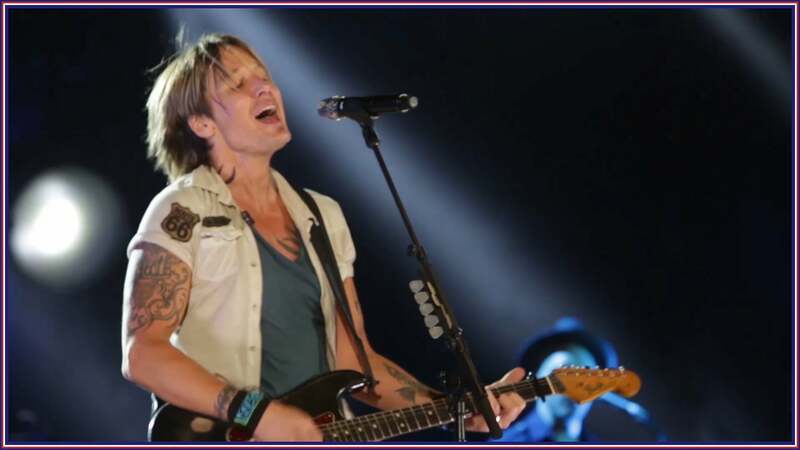 Live auf der Bühne: Keith Urban, Brett Eldredge, Hunter Hayes und viele mehr! 02.03.: 99 EUR inkl. MwSt. 03.03.: 119 EUR inkl. MwSt. Combi Ticket: 199 EUR inkl.MwSt.